Screenwest Chief Executive Ian Booth said the initiative provides an emerging Western Australian producer with a year of tailored professional development opportunities and project development funding, a package valued at $100,000. “This is a fantastic program that offers assistance to emerging practitioners, who have demonstrated their commitment to becoming established producers. The application process was highly competitive with the outcome resulting in funding two strong candidates,” Mr Booth said. 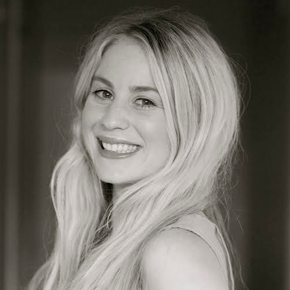 Brooke Silcox’s screen experience includes producing the soon to be released feature documentary, Meal Tickets, which will have its World Premiere at the Melbourne International Film Festival this August. She is also currently producing the short documentary series about artist Ian Strange, Suburban Interventions, as a part of Art Bites for ABC iView. Ms Silcox’s career has also included working in the banking and finance sector as a lawyer as well as working pro-bono with Indigenous clients and the Arts Law Centre of Australia. 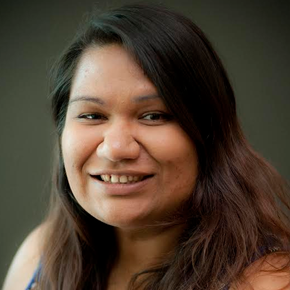 Shakara Walley is the creator, co-writer and producer of web-series Aussie Rangers currently in pre-production with Factor 30 Films for ABC Indigenous and she’s worked on the short film Nobody’s Child. Ms Walley was one of ten people chosen Australia wide to be part of Screen Australia’s Indigenous Producers Initiative and was selected as the Producer Attachment to David Jowsey (Bunya Productions) and Vincent Sheehan (Porchlight Films) on Jasper Jones. Ms Walley comes from a theatre background where she worked on the Perth International Arts Festival Opening Events, in 2015 on The Giants and 2016 on Home as well as many plays for Yirra Yaakin Theatre Company.